Kaged Muscle RE-KAGED: Post Workout Nutrition. What does this Supplement do? 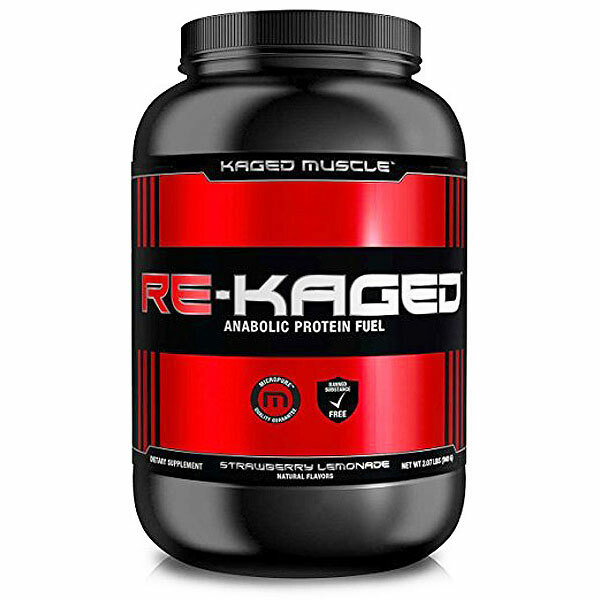 Kaged Muscle RE-KAGED is a new fangled recovery supplement that is made to help you recover from your workouts quicker and faster. Our assessment of the powder was very good but it does have some short comings. 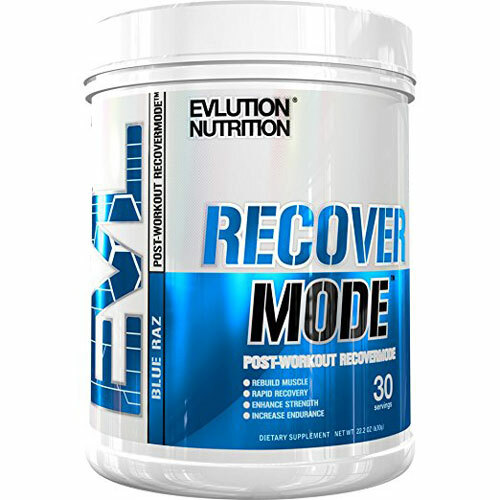 As with most of these powders the main focus is on protein with good reason but to be a complete recovery agent you need others to go along with the protein for better absorption and utilization. Added vitamin C & a B vitamin complex would sufice. The Glutamine and Creatine levels are bit to low larger bodybuilders. One thing I do want to say to every supplement company in the world right now: GO BACK TO CREATINE MONOHYDRATE IN ANYTHING YOU WANT TO CALL A SERIOUS RECOVERY FORMULA! Go back to monohydrate in recovery formulas. HCI, Di, Tri, malate, Kre-Aklyn, Anhydrous, it doesn't matter the form of creatine, some are good (Some what) for pre-workout supplements but NONE are worth a red cent in post-workout. Their muscle building capabilities are not as capable the original. Do not give us any fake facts about uptake and conversion this or that. Prove it double blind, then you have some thing that may stand up in court. Until then shut up and sit down. Glutamine is another post must have that is to low, this has 3g per scoop which is a good starter amount, but you'll need at least 6g and maybe 10g depending on your size. Overall RE-KAGED it's a good beginning supplement for a very tough field. What benefits does this specific supplement provide? What are the best dosages? Manufacture Directions - As a dietary supplement, mix one scoop 8-12 ounces of cold water and shake vigorously. Take one serving upon rising in the morning and one serving immediately post workout. 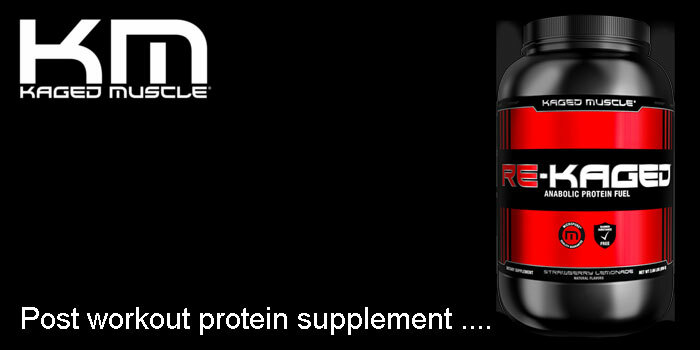 For maximum results consume two servings per day on training days. For non-training days consume one serving upon rising in morning and one serving mid-day between meals. Our Opinion: Now that the supplement has been out for over a year you get a good gauge of how well it has stood the test of consumers. Kaged Muscle RE-KAGED as we said before is a good starter for those looking for a post-workout shake that contains all the right tuff. For the serious competitor we advise using more than one serving with those over 225 using at least 2 Scoops and those 275+ using maybe 3 scoops. These serving worked well for those who took the powder over a 4 week period. Stacked with IN-KAGED it makes for a very good post workout recovery 1 - 2 punch.